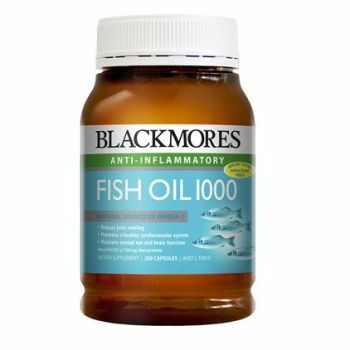 Blackmores Joint Formula Advanced combines glucosamine and a high-strength dose of chondroitin which is designed to help reduce cartilage wear and improve joint mobility. This naturally derived, extra-strength formula can help to relieve joint pain associated with arthritis, in an easy-to-swallow vanilla flavoured tablet. * Relieve arthritic joint pain. * Manages the symptoms of arthritis. * Stimulates the production and regeneration of cartilage. * Reduces joint swelling and improve joint mobility. * Provides lubrication and nutrition to the joints.